There’s so much more to Triton Knoll than meets the eye – and so many ways that your business could become involved with the wind farm. 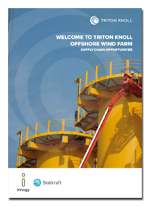 To help, Triton Knoll has produced a useful brochure, which outlines the kind of areas where the project and its contractors could be looking to engage with local businesses. Download a PDF version of the brochure and see where you might be able to get involved. Have you already seen a potential opportunity with the project, and are keen to express your interest in being part of the Triton Knoll supply chain? You can register your interest in being a supplier to Triton Knoll and its contractors by using our online form. Click here to get started. Triton Knoll will keep a database of all interested businesses who register their details. 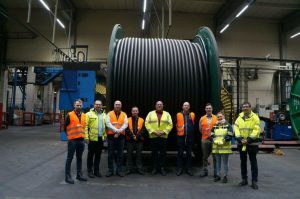 It will use this information to support the project’s engagement with local companies, and will share this information with its main contractors and sub-contractors to assist with the establishment of their local supply chains. The project will also share this information with organisations, such as local enterprise partnerships and local authorities, which are dedicated to bringing local business opportunities to the attention of local companies. IMPORTANT NOTE: In order to progress to registration you will be asked to give Triton Knoll your permission to store and share your information in line with Data Protection protocols. By registering, local businesses will also receive information on relevant supply chain opportunities associated with the construction, operation and maintenance of the wind farm. 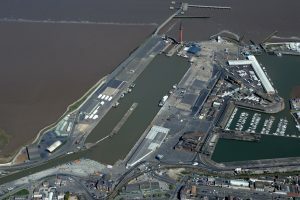 Triton Knoll proposes for this to work alongside existing supplier networks within the Greater Lincolnshire and Humber regions. This will be our primary point of registration for local businesses.